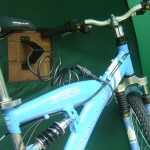 Trade Price will be shown in the basket when checking out. 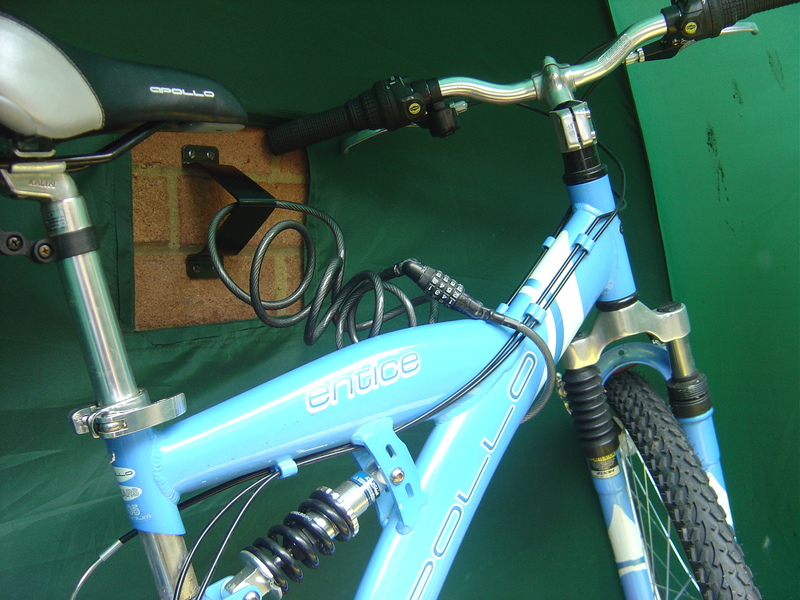 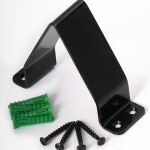 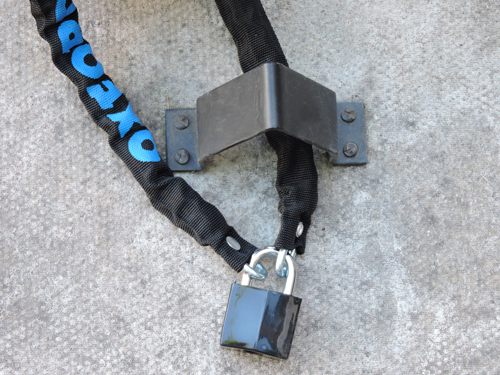 Anka Point is a security bracket anchor fixing for securing bikes, mobility scooters and many other valuable items. 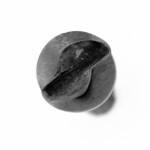 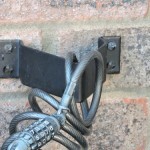 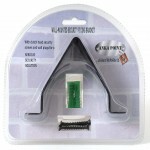 It can be secured to a wall, fence or paving stones on the ground with it’s special one-way anti-theft security screws included. 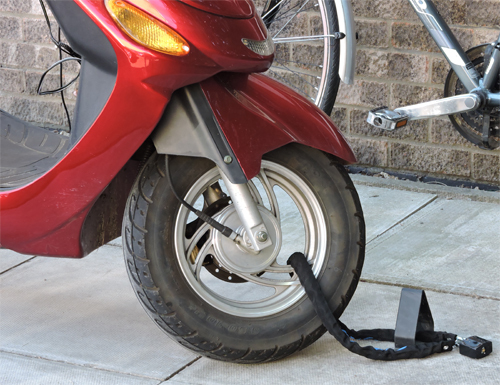 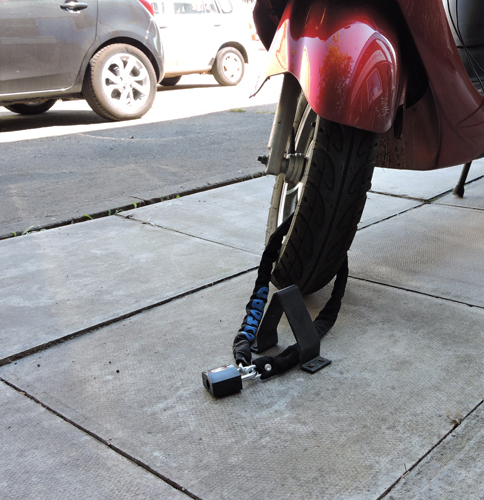 Secure your moped with Anka Point fixed to the ground! 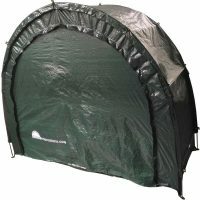 Anka Point is sold as a standalone product but also as an optional extra with our TidyTent, Bike Cave, CampaCave, TidyTent XTRA and HideyHood outdoor storage tent systems. 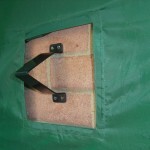 The TidyTent, TidyTent XTRA, BikeCave & CampaCave outdoor storage tents have a rear cut-out with a hook and loop “velcro” type flap, through which you can fit the solid steel Anka Point security bracket to the wall or fence behind. 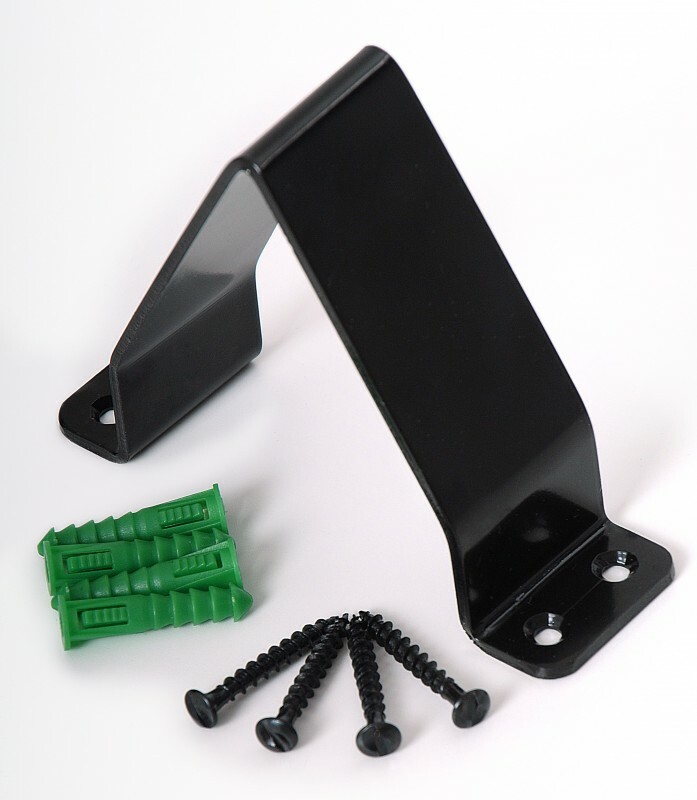 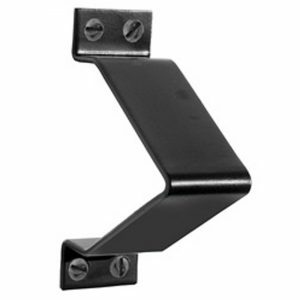 The Anka Point is a hardened steel, wall-mounted security bracket, which comes with a set of “one-way” clutch-head security screws and wall plugs. 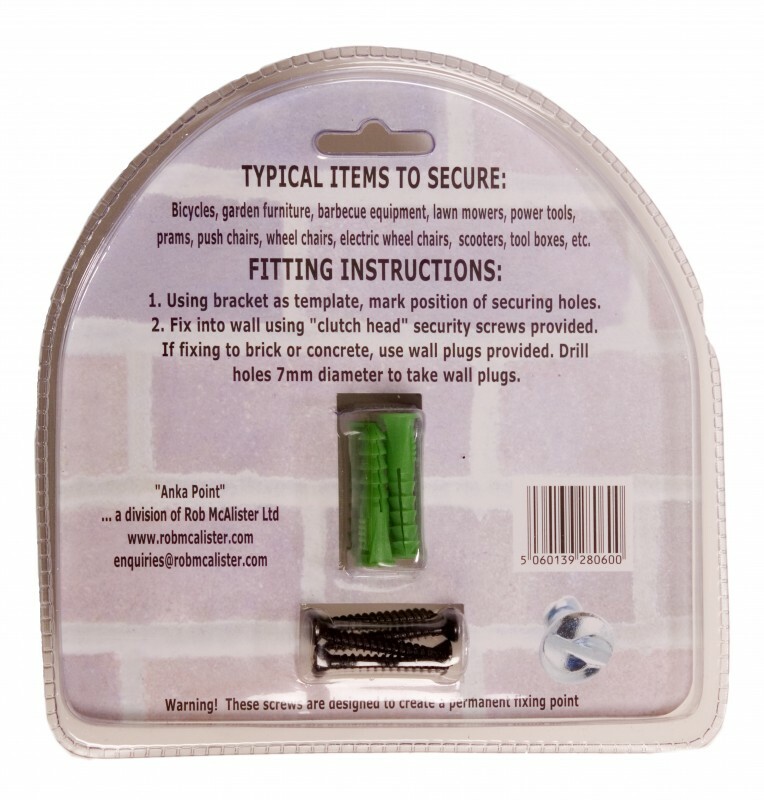 The heads of the screws are designed such that you can use a standard slotted screwdriver to tighten clockwise. 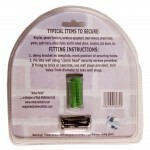 However, if you try to turn them anti-clockwise to unscrew, the screwdriver just slips off the head of the screw. 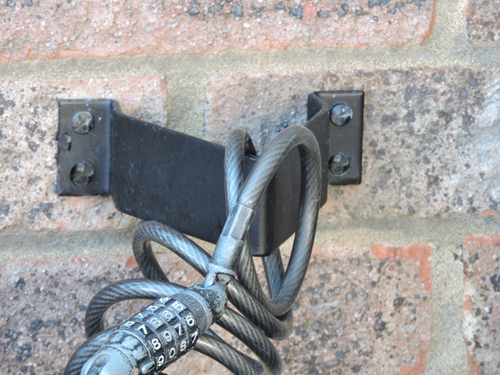 Once attached to your wall or fence this creates a permanent fixture to secure your goods with a padlock and chain or cycle lock. 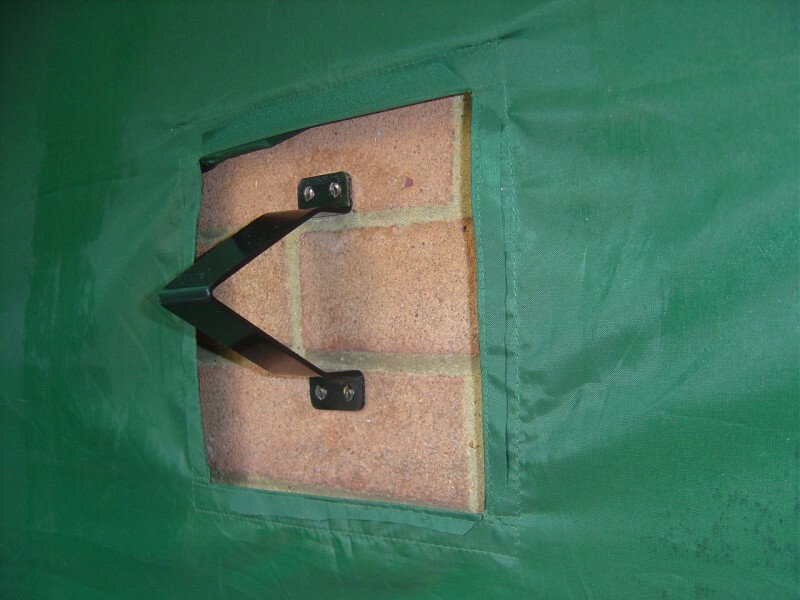 Used either on it’s own or in conjunction with our TidyTent, TidyTent XTRA, Bike Cave or HideyHood outdoor tent storage systems, AnkaPoint provides a Serious Security Solution. 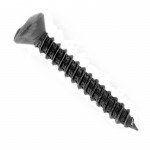 Warning: once the screws are fully tightened the only way to remove the bracket is to drill or chisel the heads of the screws off. 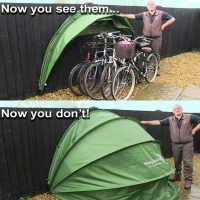 And if you don’t have a Tidytent or Bike Cave and you’re looking for a cost effective security solution, AnkaPoint is available separately. 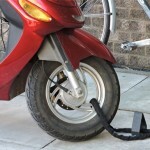 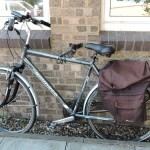 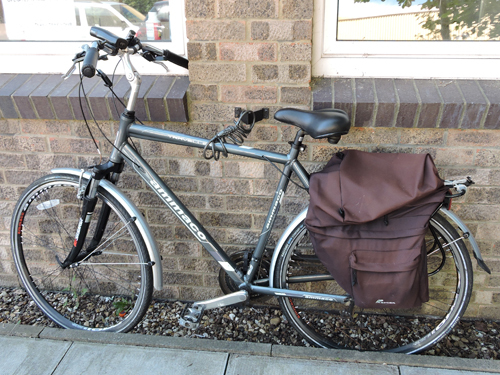 Bicycles, mobility scooters, motorbikes, quad bikes, garden benches, tables, pub furniture are often targeted by petty thieves. 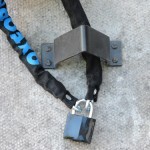 Why not anchor them to a secure Anka Point bracket with a lock and chain?